But Teague is ruthless and more than ready to destroy anyone who dares stand in his way—and now he has his sights set on the princess. And if Ari can’t outwit him, Bishe’ll lose Sebastian, her brother…and her soul. This series is based on re-tellings of fairy tales, but can be read as stand alones. 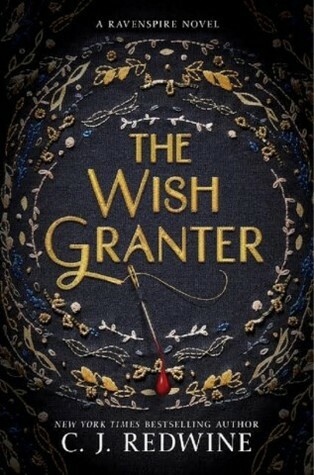 The The Wish Granter is an adaption of Rumpelstiltskin – which I had to look up, as the original tale is a distant memory. I fell hard for Ari. With her undying loyalty, steadfast determination, cunning negotiation skills, and love of pie – I just adore her. And she always carries snacks in her handbag – a necessity in life. Sebastian’s backstory is nothing short of heartbreaking, and he maintains his distance with people – but not for long after meeting Ari. No doubt you’ve heard that death and taxes are the only certainties in life. There’s another – the death of a beloved character in any of this author’s novels. I’ve read several of her books now, and it’s a given. No spoilers here – you’ll just have to read it yourself. I read this for a book club (the theme for the month was re-tellings) and it was the perfect selection – exciting action, a sweet romance, an instantly lovable princess, and a loathsome villain (if karma ever needed to make a visit, it’s to this guy). If you enjoy twists on old fairy tales, I highly recommend this series. How could I not like a character who loves pie! 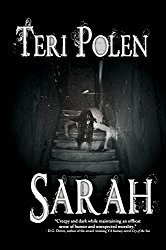 😀 This sounds like a great read, Teri. Thanks for this mindful review. Hugs. I know, right? Anyone who likes pie is okay in my book. I just wrote a novel dealing with fairy tales. This sounds right up my alley. Thanks for sharing, Teri. The first one, The Shadow Queen, was a take on Snow White – also very good. I haven’t come across a villain I wanted to hurt so much in quite a while, Mae. The author did a magnificent job with his character. I’ve been meaning to pick up the first book, Shadow queen for a while, but something always get in the way. It’s a good one, Jina, but I may like this one even better. Also have the Traitor Prince, the newest in the series, but not sure when I can get to that one. I do love fairy tales and retellings. I wonder if I have Shadow Queen… Must check. Thanks for the recommendation, Teri! The characters sound solid. And there’s pie! I hate it when they kill main characters …. Wellll – I didn’t say main, but definitely beloved, so don’t let that hold you back. 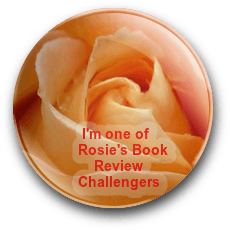 The characters were so enjoyable – even the ‘bad guy’ was more loathsome than a lot I’ve read. Hope you enjoy it as much as I did!